Are you in the market for a reliable budget smartphone with an awesome camera? But you’re here because you want to know how much the device costs right? This means you’re already thinking of getting it for yourself, or maybe a loved one. Great choice I must tell you. However, before we look at the price of the Tecno Camon C9 in Nigeria at the moment, how about we take a look at the features of the device. You just need to know the price of the device and move on? Fast Charging No. Regular Charging. Originally, the Camon c9 launched at a recommended retail price of ₦49,999. However, that’s not the case today as it’s now selling for over ₦10k that price – both online and offline. If you want to buy this device, buy it NOW! Except you’re ready to add another ₦5k by the time you’ve finally made up your mind to purchase, keep postponing it. So exactly how much is the Camon C9 in Nigeria right now? I really can’t give you a pinpoint amount. However, a range would suffice. 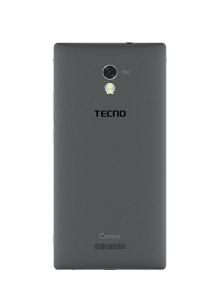 The Tecno Camon C9 is presently retailing online for between ₦55,000 to ₦70,000. 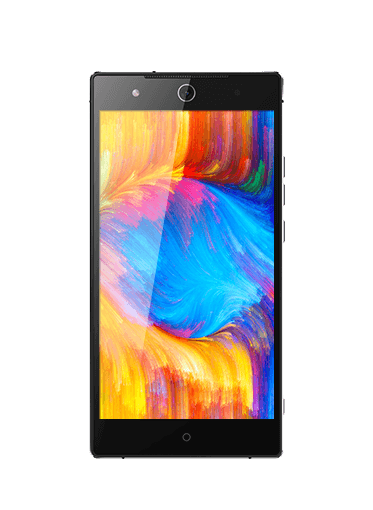 Should you buy the Camon C9? You’re double minded about throwing your cash in for this device. Here, read these reviews (hands on) before handing in your cash. Is the device more expensive than you budgeted? Well, you should check out the most reliable budget smartphones in Nigeria right now. Even if your budget is ₦30k, you’d get a device for you there (the best one). seen people talk about how nothing was added to the camon c9 plus, do you know wat 1GB RAM is????????? ?